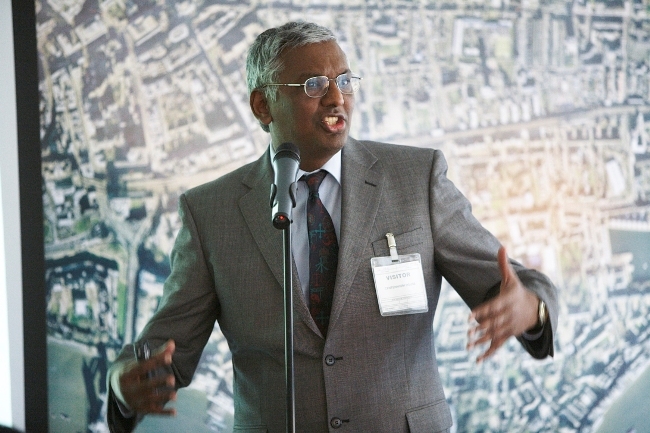 Dr. Atul Shah, speaking to staff at the Mann Group in the City of London (photo - Deserra). He is a popular public speaker with the agency Speakers Corner. Ask why clients such as RSPCA, Procter & Gamble, Channel 4, NHS, GLA, Guardian, Mann Group, Victoria and Albert Museum, and the Appointments Commission prefer learning from Diverse Ethics? Because we deliver something that is unique, bespoke and memorable. And we have the expertise to match with a highly talented team. In reality, cultural diversity is a very complex area, and its benefits are also equally diverse. We can hold your hand in negotiating this and provide bespoke training. View our testimonials to see what others think of us. Contact us, and we will listen to your needs and help you achieve your goals.